Big Weekend for The Dressing Room! 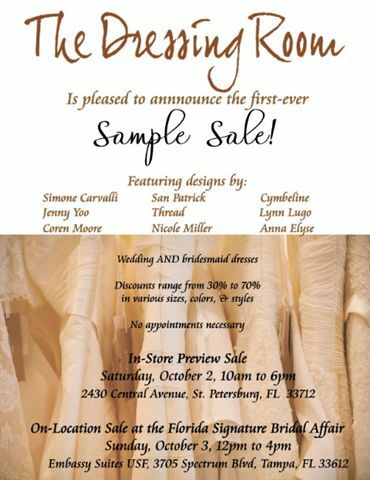 For all brides this is a must see show! !